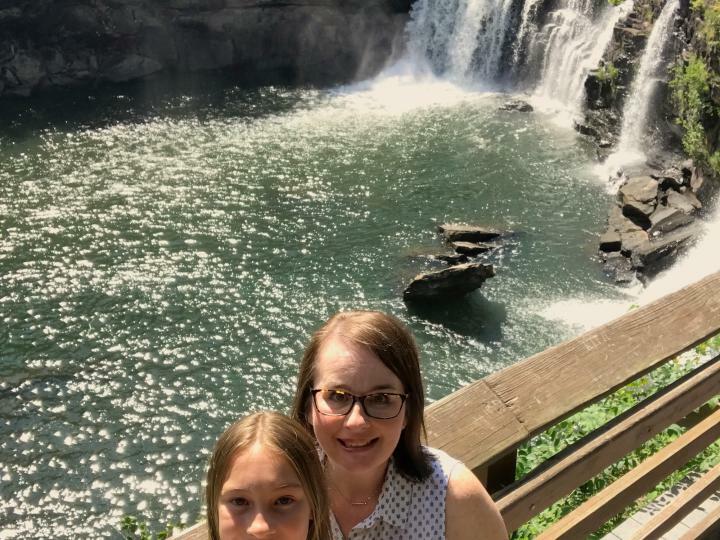 The latest episode of Carley&apos;s Adventures is at Little River Falls at Little River Canyon National Preserve. Little River Falls is located on the border of Cherokee and DeKalb counties on the northeast region of the state and is at the north end of America’s deepest and most extensive canyon systems east of the Mississippi. Little River Falls is surrounded by 15,000 acres of beauty. Little River Falls is part of Little River Canyon National Preserve, which is part of the National Park Service. "Little River is unique because it flows for most of its length atop Lookout Mountain in northeast Alabama. 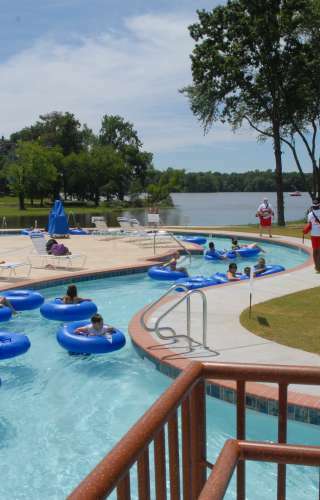 Forested uplands, waterfalls, canyon rims and bluffs, pools, boulders, and sandstone cliffs offer settings for a variety of recreational activities. Natural resources and cultural heritage come together to tell the story of the Preserve, a special place in the Southern Appalachians." The Falls are particularly beautiful when there&apos;s been a lot of rain and the water is rushing over the canyon. 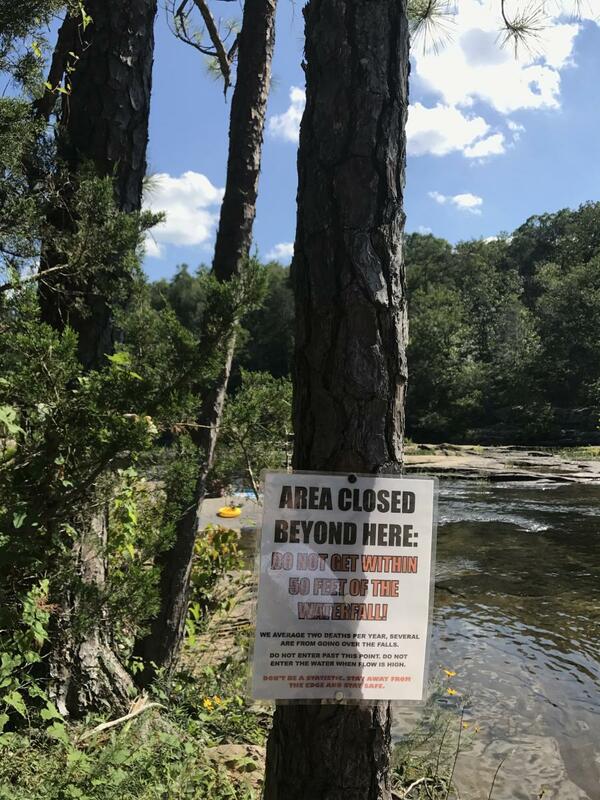 On a hot day, you can see visitors swimming at the foot of the Falls or splashing around at the top of the Falls, but caution is advised as there are accidents each year where visitors have gotten too close to the Falls. It is recommended that visitors stay 50 feet away from the Falls. 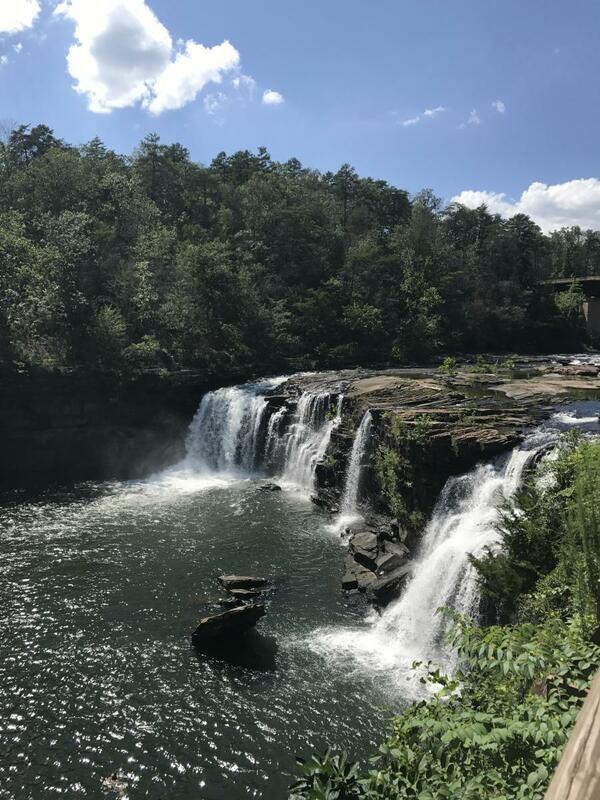 Little River Falls is also on the North Alabama Waterfall Trail along with 13 other breathtaking waterfalls across the region. 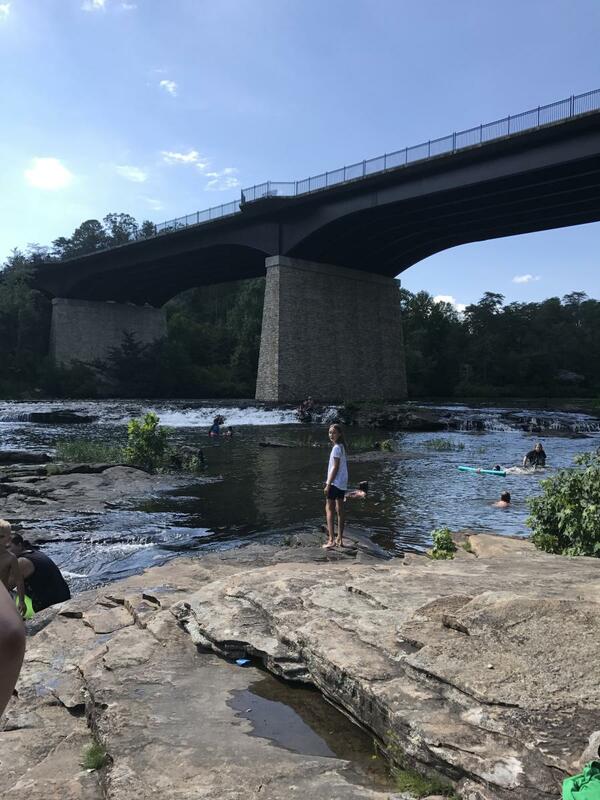 On our website, you can find itineraries to make your visit to Little River Falls a day trip or a weekend trip. Check out www.northalabama.org/trails/waterfalls for more info. 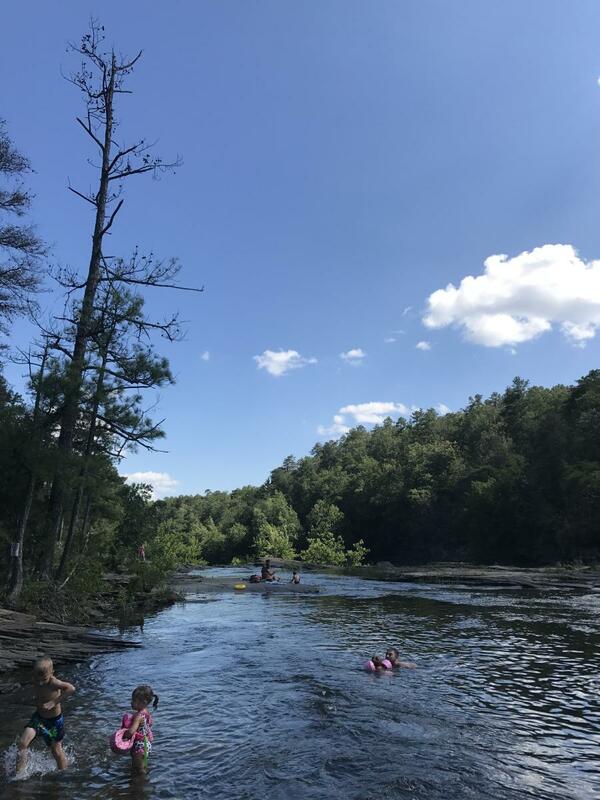 Pack a picnic, grab your bathing suit, and head to Little River Falls for some fun in the sun right in the middle of a gorgeous preserve. For more info on Little River Falls and Little River Canyon National Preserve, go to www.nps.gov/liri/index.htm. 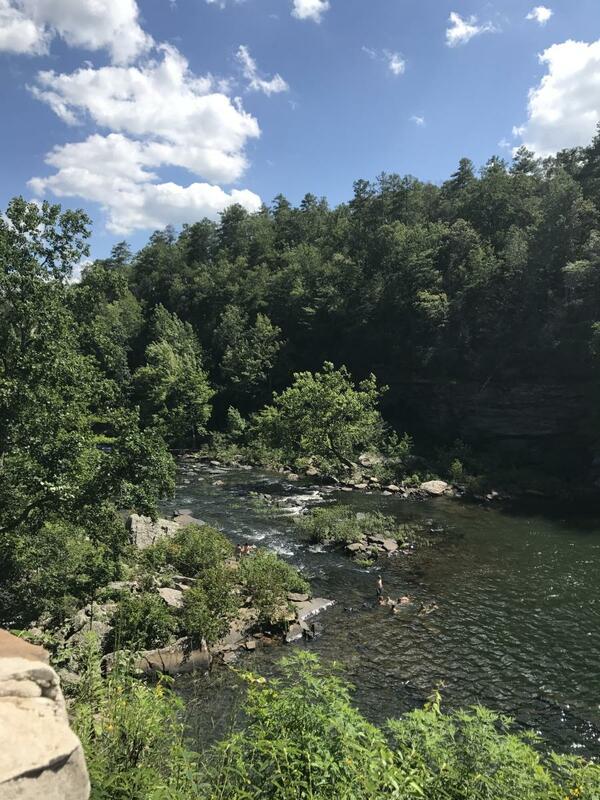 Little River Canyon&apos;s Little River Falls is a must-see in North Alabama! 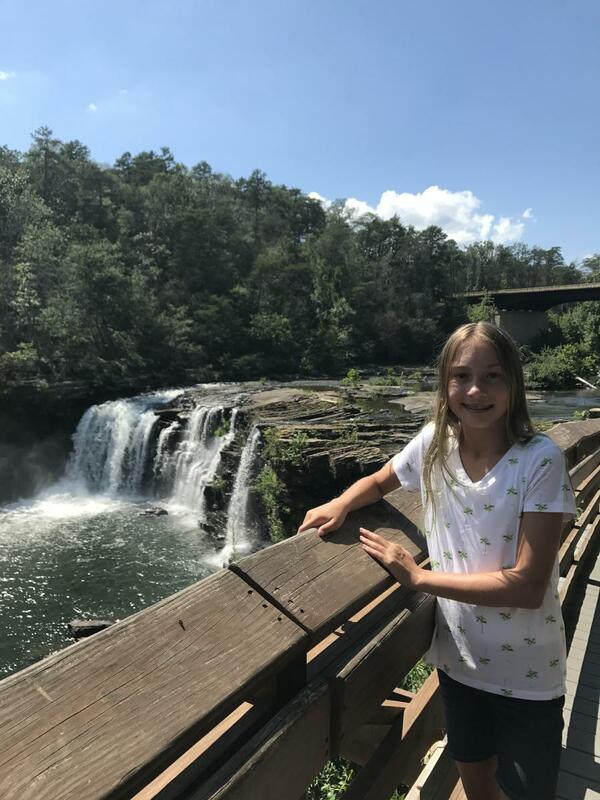 Make sure you watch this episode of Carley&apos;s Adventures on YouTube: Carley&apos;s Adventures: Little River Falls.